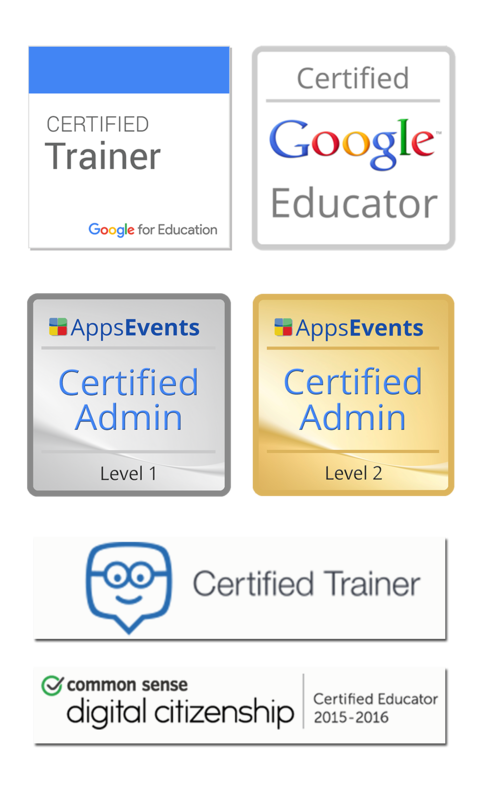 If you're anything like me, than you LOVE Google Forms. You can use it for all sorts of different things, quizzes, tests, review or to get feedback after a lesson or workshop. Now sometimes we want to use multiple forms to get differentiated feedback. A different form for each class. Or every workshop with its own Form. After collected the data it is possible to collate it all into a SINGLE Spreadsheet! That's right! 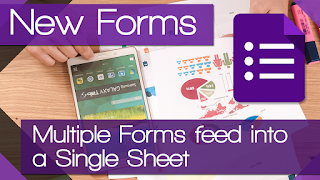 many forms -> 1 Sheet! Learn all about how to do this in this video.